Badan Mhugaidh offers stunning self catering accommodation in two cottages. 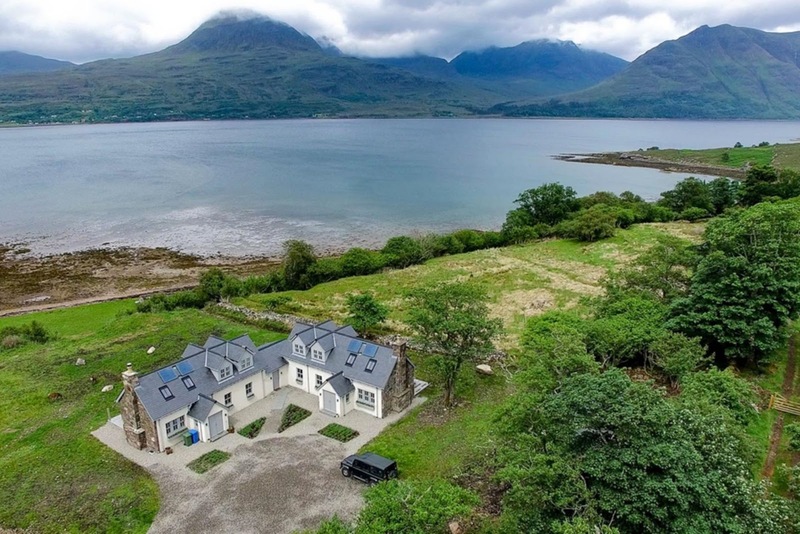 Overlooking the Balgy River , they enjoy breathtaking views across the loch and directly to Beinn Alligin and Liathach making this a truly idyllic holiday destination. Each cottage sleeps up to 4 people, or they can be rented together to sleep up to 8 people. Both cottages have the same facilities and are beautifully furnished. Each has an open plan living/dining/sitting area, fully equipped kitchen, downstairs double bedroom with en suite facilities, & twin en suite bedroom upstairs. Facilities in both cottages include oak and Italian porcelain floors, underfloor heating, flat screen Smart TV with satellite, wood burning stove and larch decking area with furniture. Each cottage has a heated porch and shared boot room with dog bed, washing machine, clothes pulley, iron and ironing board. The beauty of the local area is perfect for outdoor enthusiasts. You can enjoy stunning walks straight from the door, or cycle on the estate and neighbouring estates. Keen golfers can play a round at the 9 hole link golf courses at Lochcarron and Gairloch. 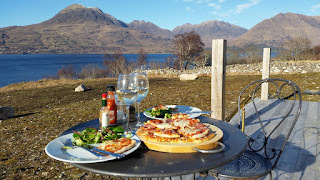 Shieldaig Adventures offers bespoke adventures for land and sea for all and for a memorable Highland experience you can go on the Torridon Yacht Charter.